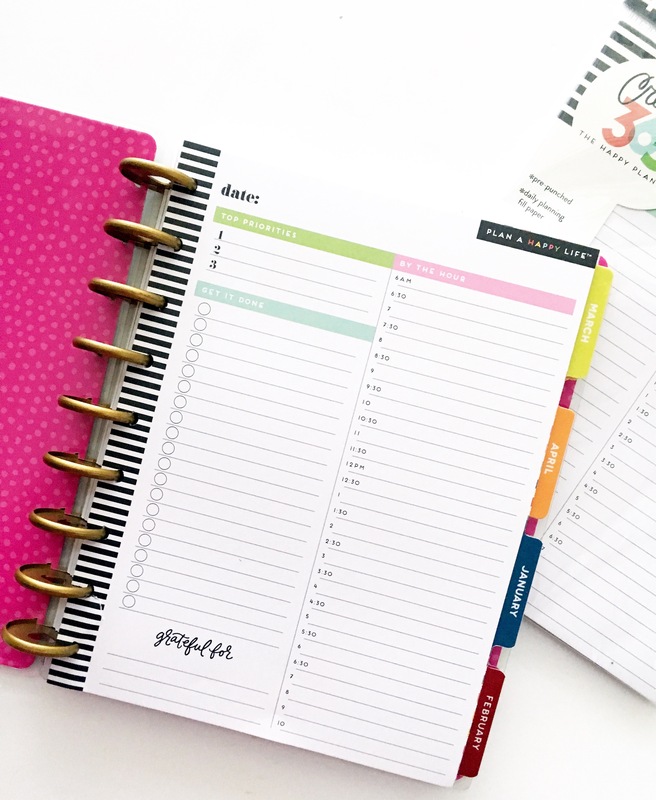 The second item on any planner babe’s wish list is the new hourly pages from me & my BIG ideas. These pages come in the classic and BIG size, and the mini size releases in December. These pages are perfect to add into your planner on those busy days where you need more than three boxes to track your day. They have a top priority section, a “to do list” on the left, and an hourly list on the right. They even include a “grateful” section at the bottom, which I love! I only use these on CRAZY busy days, which are exactly the days I need to be reminded to slow down and be grateful! 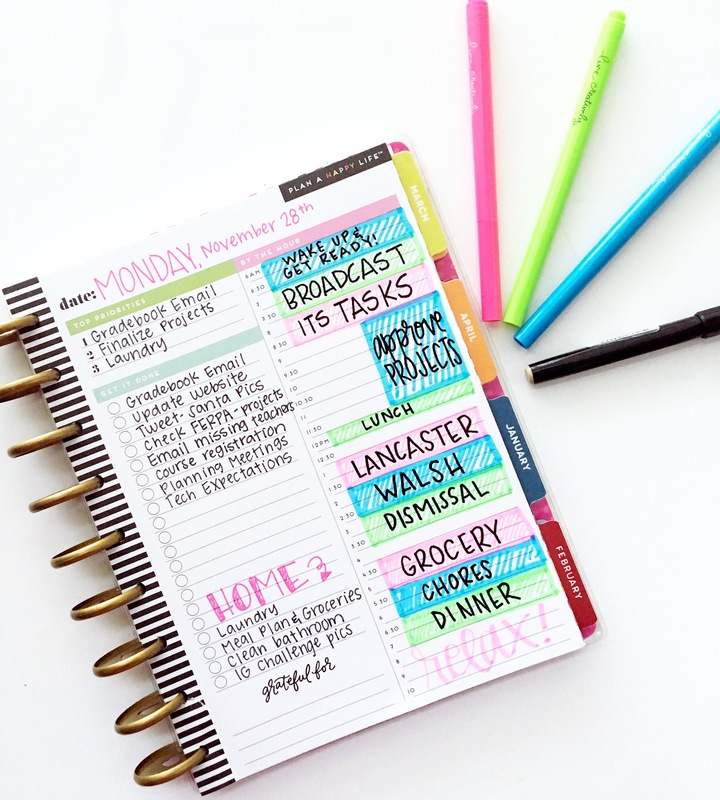 I love to use my mambi highlighters to block off my different events on my hourly side. 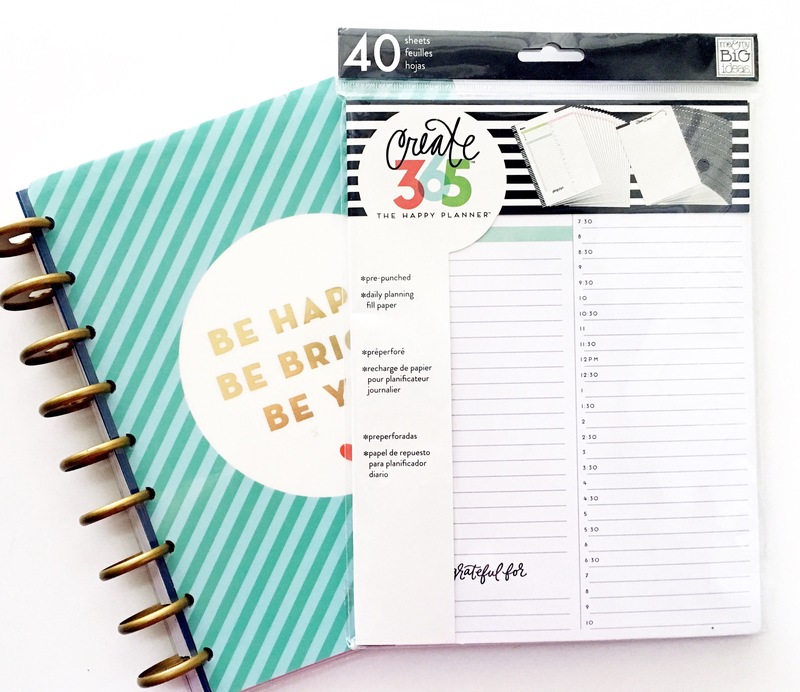 If you have a planner babe on your Christmas list, this would be the perfect gift! It really helps to take their planning to a functional level while still keeping it cute! 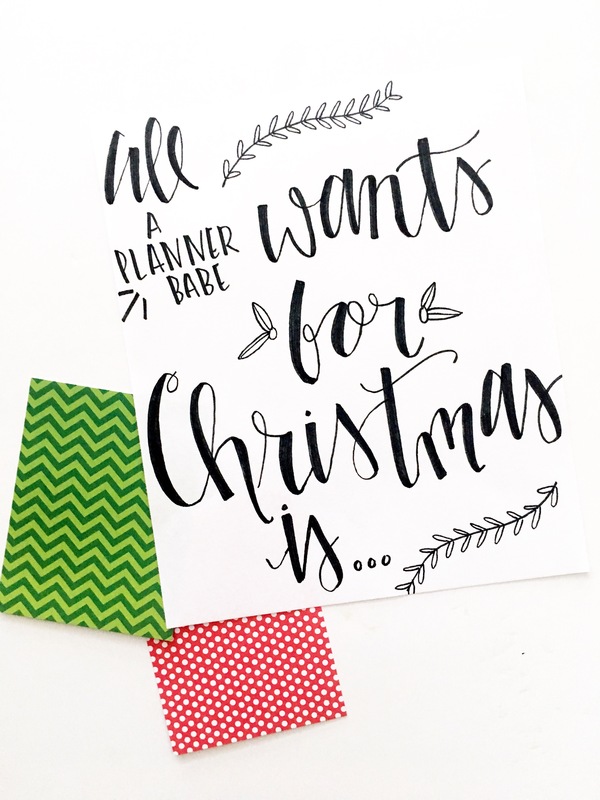 Check back next week for part three of this series on a Planner Babe’s Christmas Gift Guide! Happy planning!